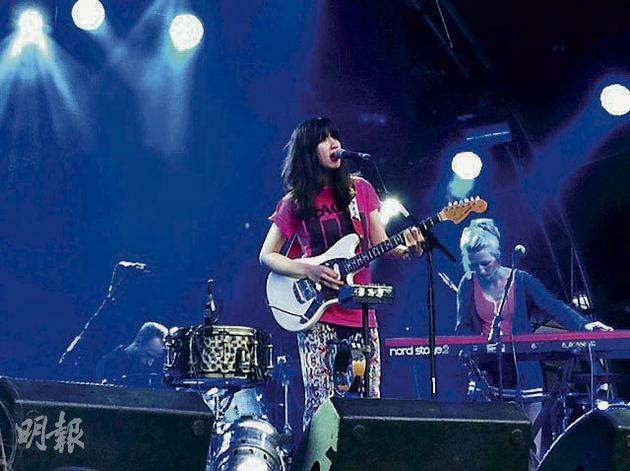 －－－請選擇－－－ Emmy The Great's Blog﹕Olympics - Festival or Freak-out? Emmy The Great's Blog﹕Olympics - Festival or Freak-out? 【明報專訊】My summer adventures went on hold the previous week, as I had to perform at a few festivals in the UK. The first one was in London's gorgeous Somerset House - in a courtyard by the Thames (泰晤士河). The show was held in the dusk, and it was magical.